How do you save your memories? The older I get the faster life seems to be speeding by. I remember my parents telling me that life gets faster when you get older, but I never believed them – now I understand. It is hard to believe that my “baby” is graduating high school this year – or even that she will be turning 18 this year! Wasn’t I just teaching her how to walk?! With things happening so quickly I realize now how important it is to do all the things, take all the pictures, make all of the memories – AND keep them safe – so one day you can look back and relive all of those life moments. That is why I love Close To My Heart – a company dedicated to helping you preserve your memories with beautiful paper crafting tools and stamps. Independent Close To My Heart Consultant Cindy Jackson sent me a gorgeous scrapbooking set for me to add to my collection. 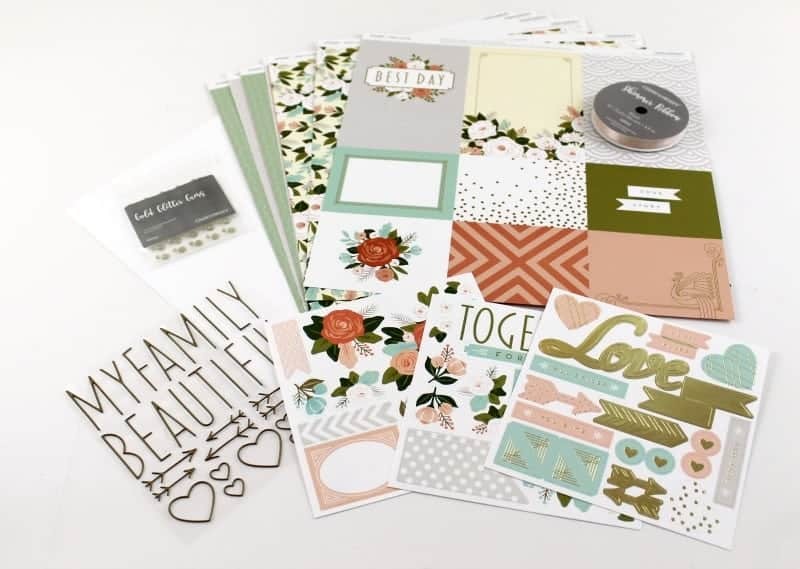 The Workshops Your Way® Hello Lovely Scrapbooking Kit includes everything you need to display 16 of your favorite photos – they even have a Project Guide that has three project layout suggestions! I love that I do not even have to THINK about how to put it together – I simply follow the directions and end up with beautifully designed scrapbook pages that slide perfectly into my scrapbook album. Since everything is already ready already – with the exception of making a few cuts – putting together my pages were simple and fast – two things any project I start must be! 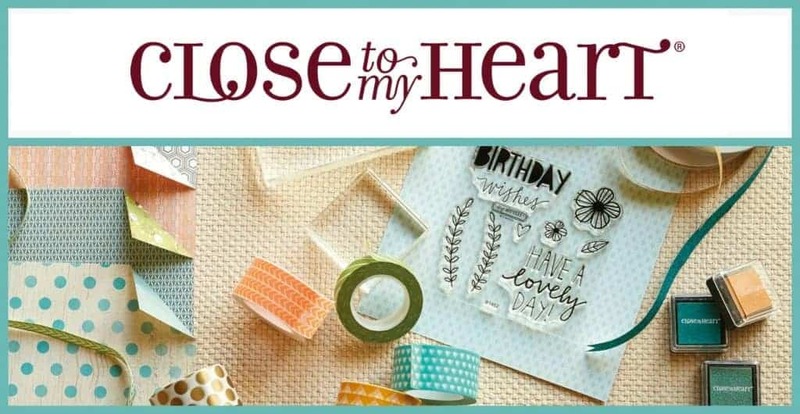 Close To My Heart offers an impressive line of paper crafting tools and rubber stamps for you to display, preserve, and share your memories in a variety of different ways. All of their papers, inks, embellishments, and project kits come in coordinating colors and designs – all using special papers and inks that will not harm even the oldest of photos. You can create gorgeous displays of your favorite memories while keeping those memories safely preserved for many years to come. As a Close To My Heart Hostess you can host a “Crop” with your friends and earn free products while creating pieces that your friends can take home that very night. If you want more, you can join Close To My Heart and build your business helping others celebrate the moments we all hold most dear. Learn more about how you can get involved by visiting Cindy’s website.